Life Coaching Professionally is your one stop site for quality information, techniques and resources to shorten the learning curve and help you make the right choices about becoming a professional life coach. I woke up with questions in my head to research and here they all are -- and more -- collected into your website! Yay! Maybe you’ve looked at lots of websites offering different information. Did you soon realise their agenda is not so much to give information on life coaching professionally as to get you to sign up as a client or to enrol you in a training. What you are looking for is simply some truly independent and reliable guidance on the best path to take to become a great coach or to add coaching skills to your job or profession. Well you’ve now come to the right place to learn all about life coaching - without any strings attached. What to know and what to ask before you sign up, so you become a credible professional and don't waste your money . What a life coach is and isn’t – you may be in for some surprises! Associations to help you succeed. 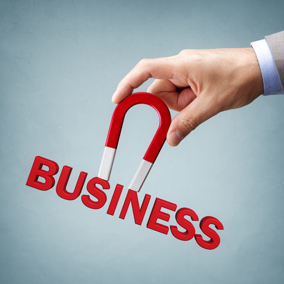 What you need for Starting a Life Coaching Business. Learn how to write and speak about coaching, and how to network successfully to raise your profile. Ways to get work as a coach in your own practice or as an employee or contractor. How to go about setting your fees . Useful processes and resources to help you coach your clients for the best results. Articles, information tools and tips, to help you on your journey to success in. 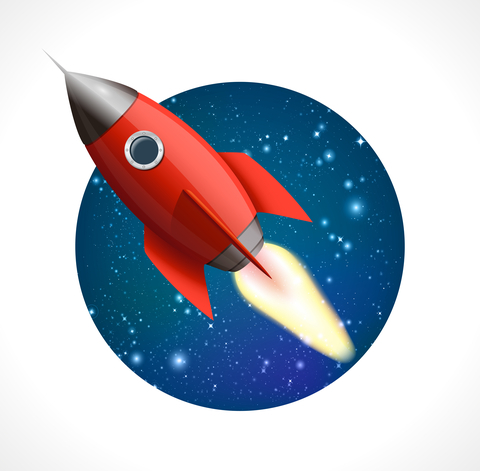 Subscribe to my regular Coaching Accelerator Series for "outside the box" coaching tips. 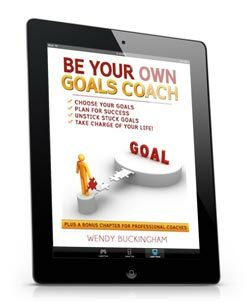 Be Your Own Goals Coach is a complete goal planning template created from my 25 years of coaching experience. It comes with a bonus chapter to use with your clients. So Why Is Life Coaching Professionally Different? - It's Independent! 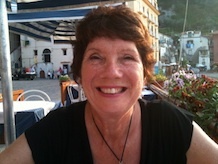 Hello – I’m Wendy Buckingham. As a coach with a background in teaching and journalism I love to simplify and educate. After 25 years coaching, and mentoring new coaches, I felt it was time for a new direction and way of doing this. So now I'm sharing what I have learned, often through trial and error, in those years of coaching experience and many more years in the university of life:) and the wisdom of my colleagues. What branch of coaching you are interested in? ls it life skills, health, relationships, small business, executive, retirement. Or what other service, such as consulting, therapy, mentoring or training do you want to enhance with coaching skills? On this site you'll will find all you need to know to get started and build a rewarding, enjoyable and sustainable practice. And if by any chance you are in the market for a coach yourself check out my personal coaching. There's so much information! I already used the niche marketing section to start thinking about my target clients. Thanks! Your website is the testimony of a seasoned, professional life coach. It is treasure chest of tools for whoever desires to perfect the art of caring; I mean "coaching! This site is incredibly helpful. I found pretty much all the answers for my questions about coaching and training information and Life Coach activities. Congrats Wendy!